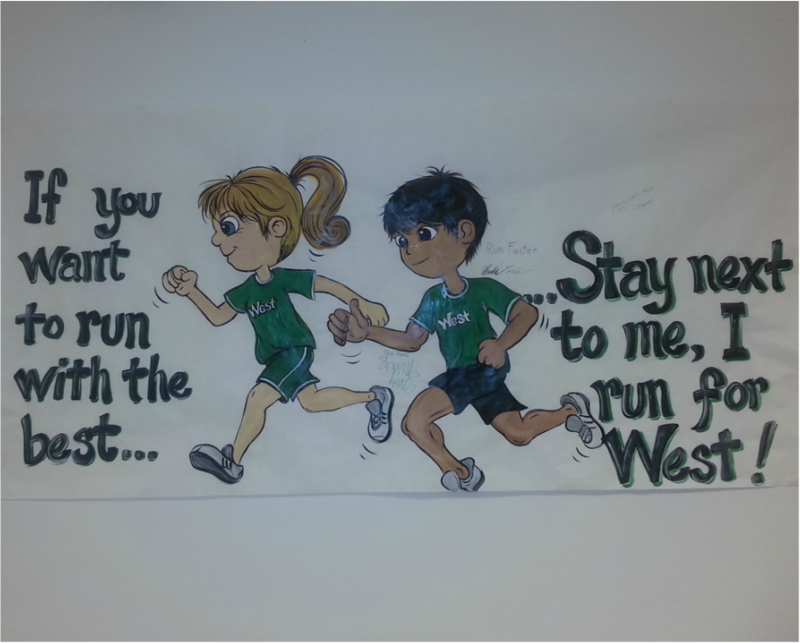 West High Cross Country 2015 begins Monday August 10 at 10:30 AM. Meet by the pool doors. Parent meeting August 5th at West High 6:00 PM. Physicals also will be given at West that night. Contact Coach Poeckes at poeckec@live.siouxcityschools.com if you have any questions. Cross Country Banquet is November 10 at 6:30 in The Den.